It is important that we recognize our movement with this process of colonialism and also that we appreciate this sacred land, spaces, and energies present here. Find out more about the history of the Stockbridge-Munsee Band here. 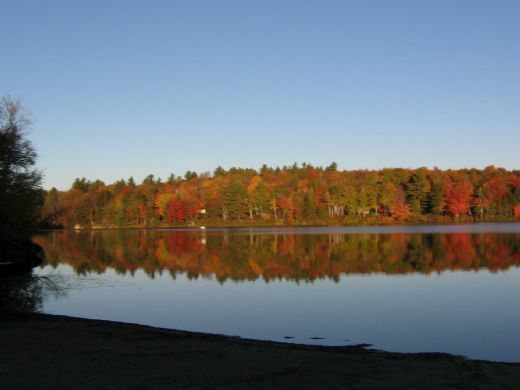 Earthdance is located in Plainfield, MA, a small town in the foothills of the Berkshires. The location is quite rural. 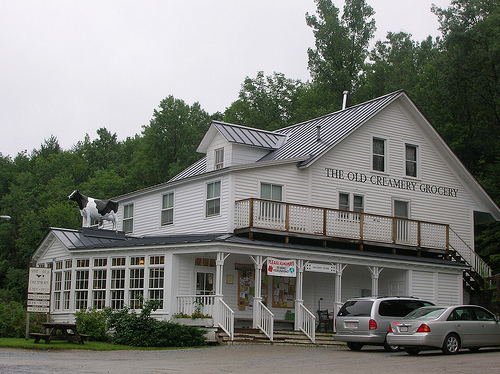 The closest store is The Old Creamery Grocery, located about 5 miles away. They sell a variety of food and basic items such as toiletries and herbal remedies. There are no ATMs nearby; please plan to bring all the money you will need (Earthdance accepts cash and checks, as well as Visa/Mastercard with a 3% fee on all transactions). The area around Earthdance has several state parks with beautiful hiking trails. The closest large towns are Northampton (about 25 miles southeast from Earthdance) and Pittsfield (about 20 miles to the west). To the East, the Northampton area features several music venues, and a variety of spaces that host dance performances. There's a contact improvisation jam on Wednesday nights, as well as Dance Spree, a barefoot boogie with DJ-ed music on Friday nights.